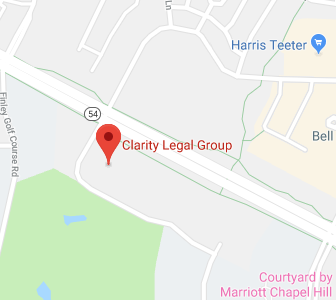 Clarity Legal Group provides counseling on a variety of topics to non-profit organizations, both statewide and within the Raleigh, Durham, Chapel Hill and Cary area. When it comes to legal services, non-profits have many of the same needs and responsibilities as for-profit businesses. However, non-profits also have additional responsibilities, and substantially different responsibilities to and relationships with their boards and communities. Our attorneys have the experience to understand these differences and provide effective business services to your non-profit or charitable organization. We also are able to guide you through best practices with respect to operations, management, board development and fund raising. We can help your organization in matters as diverse as employment disputes, leases, contracts, fundraising obligations, board engagement, tax compliance and corporate formation.